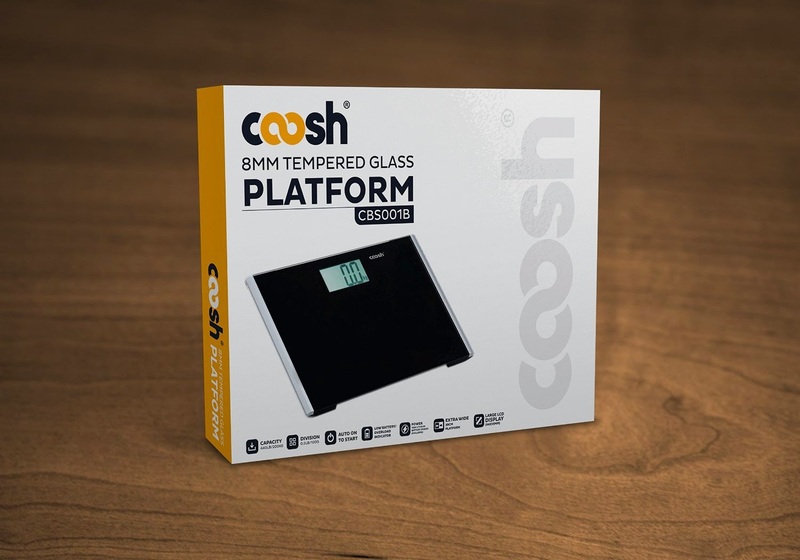 Ideal bath scale with precise and consistent measurements every time. 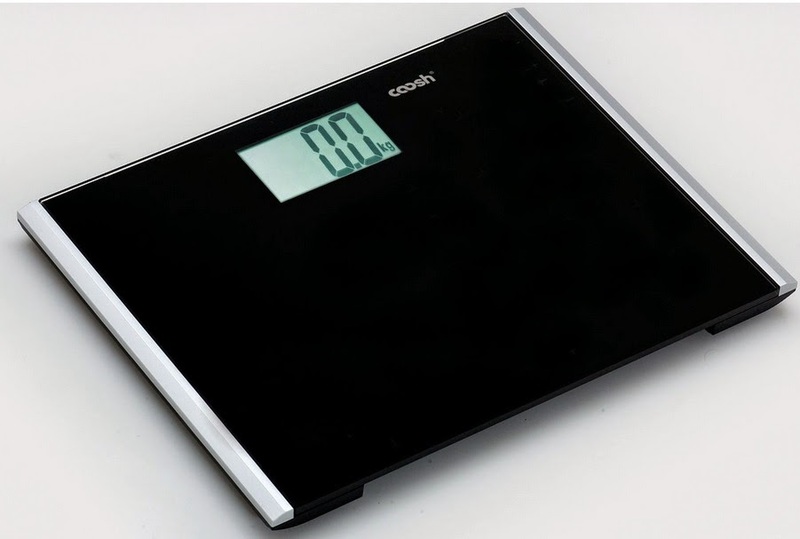 This is a very nice, modern looking bathroom scale. The platform you stand is thin and sleek, and is much bigger than any I have seen before and it has a 450 lb weight limit, which is the highest I have seen on a bathroom scale. The digital numbers are very large and can covert to kg or lb whichever you prefer. I have used it for a few weeks and I like that I can see the numbers without my glasses on!